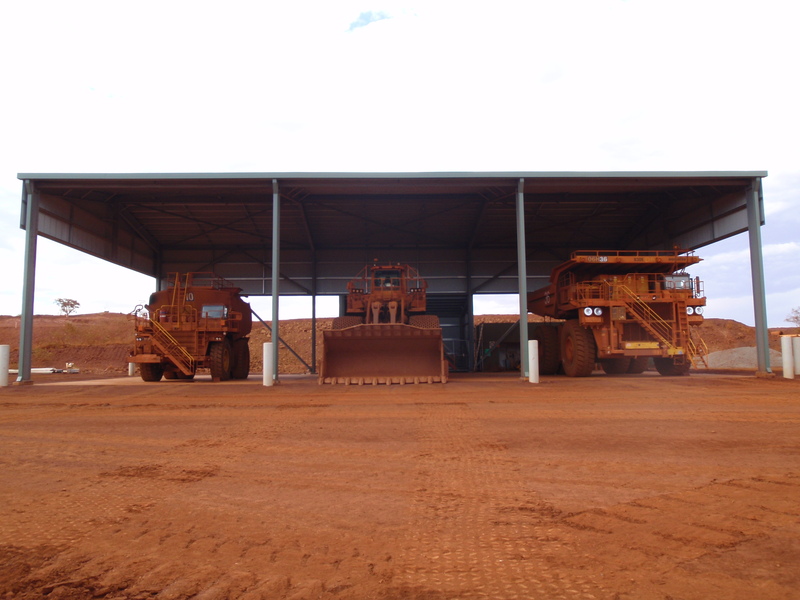 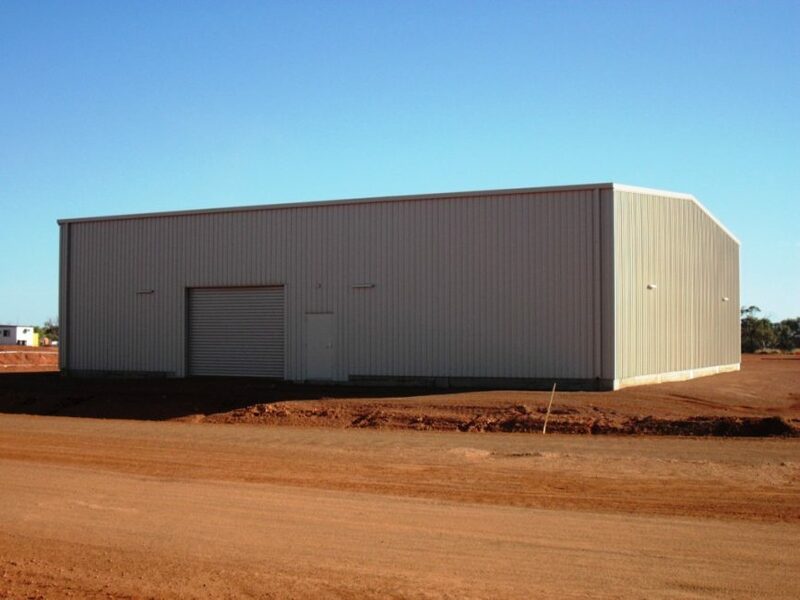 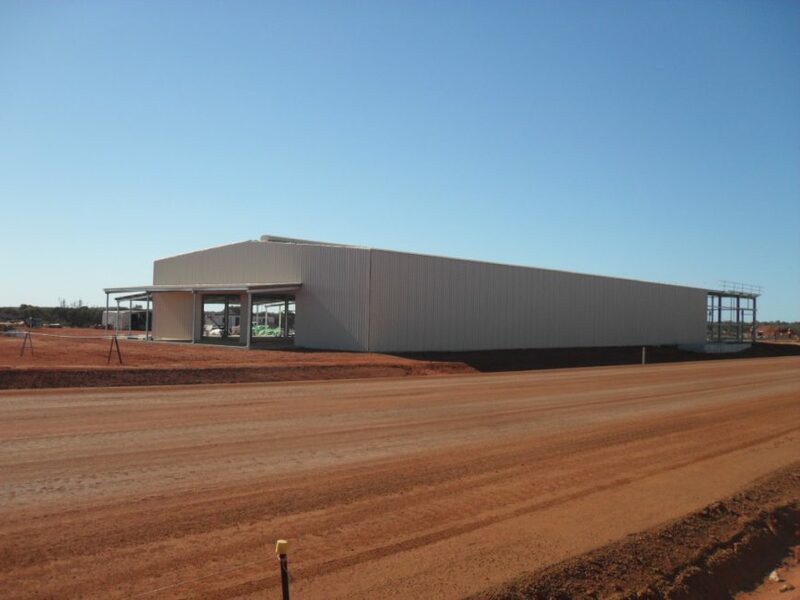 Grid Garages and Sheds and Grid Construction is a Western Australian owned company that Designs and Constructs large buildings and workshops to the Mining industry, Grid has been at the forefront of supplying and installing Workshops, Light Vehicle Service Buildings and Storage Facilities to mining companies throughout Western Australia. 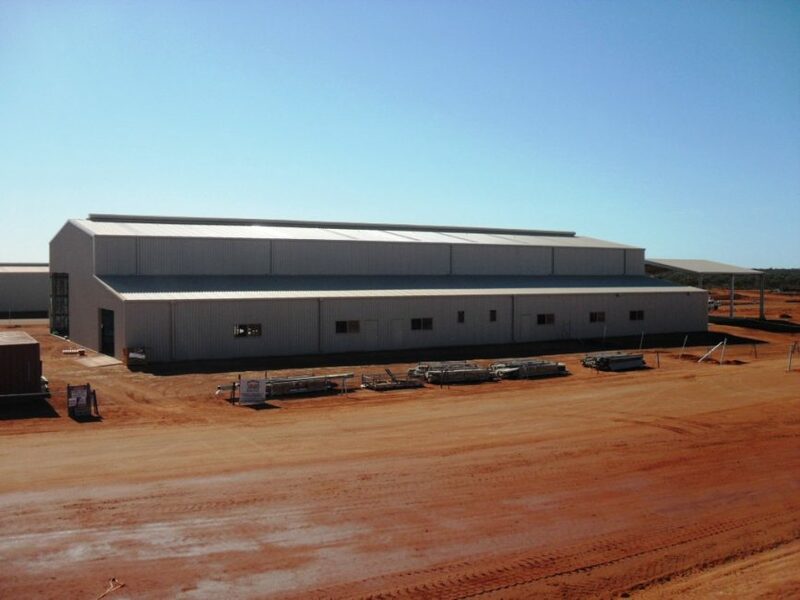 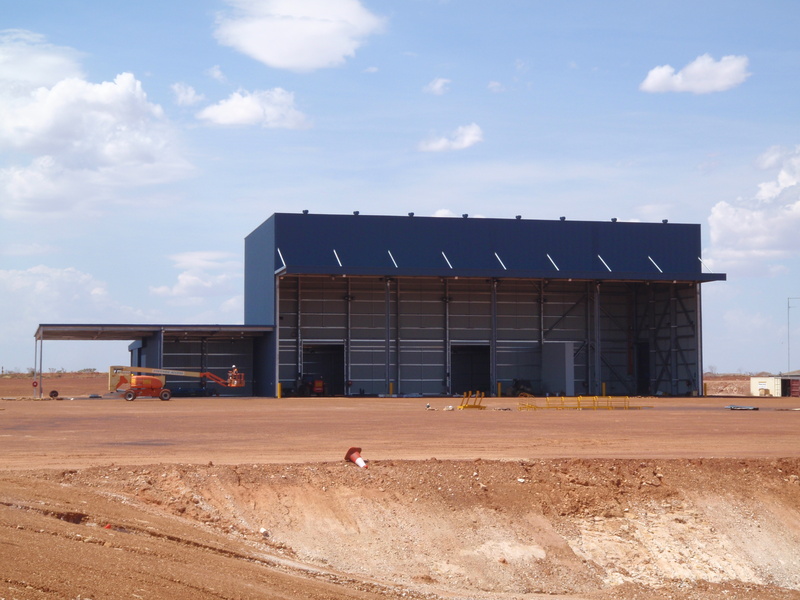 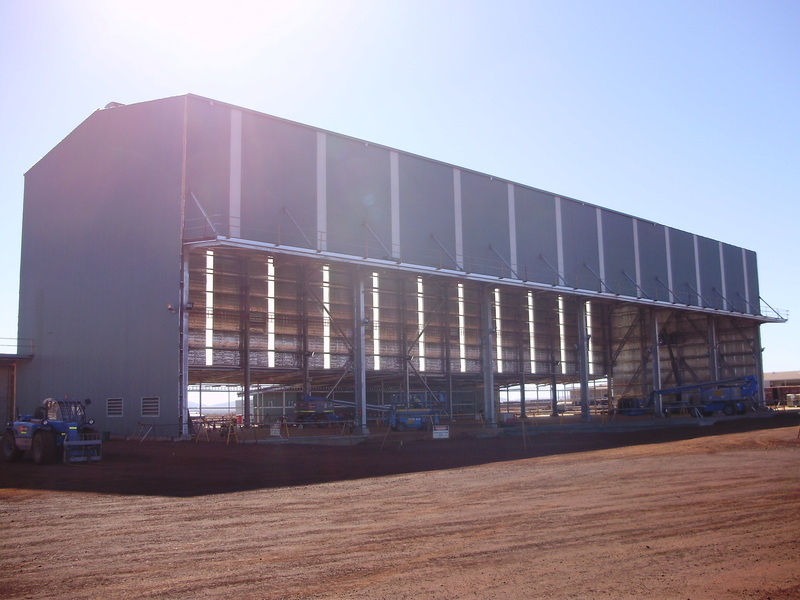 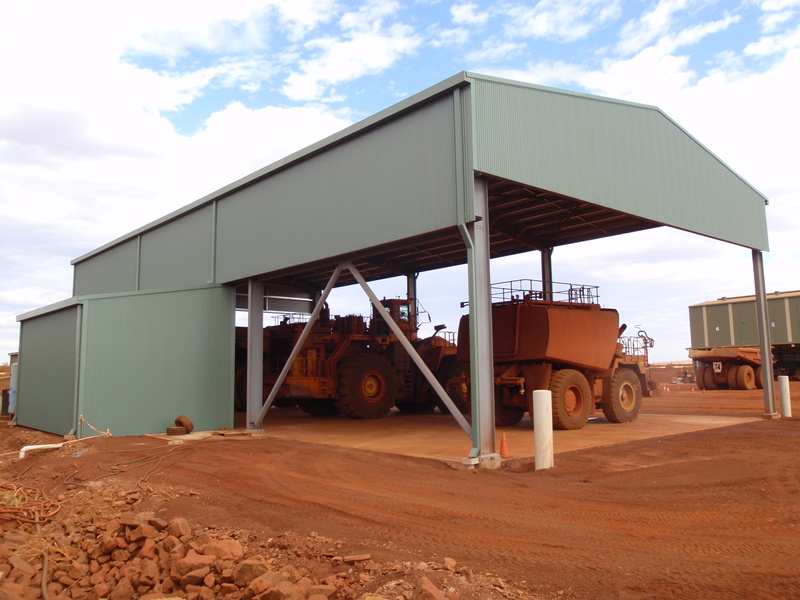 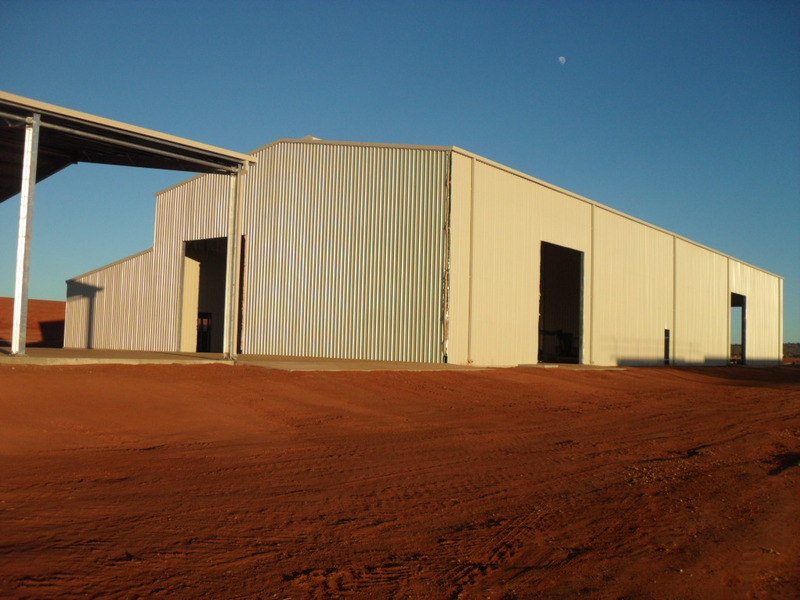 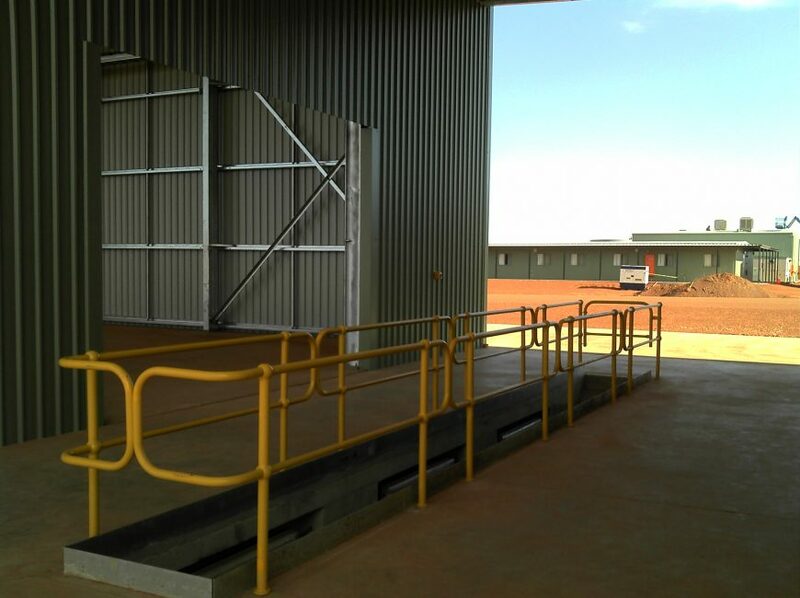 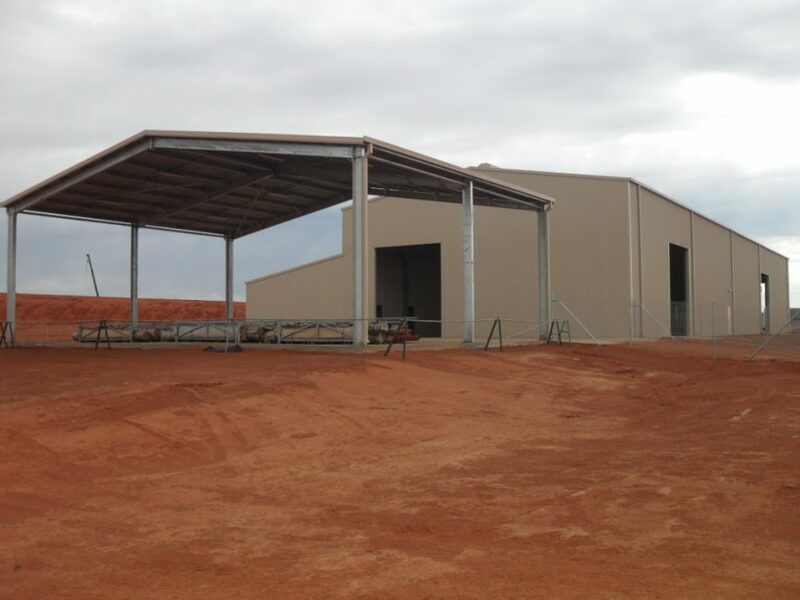 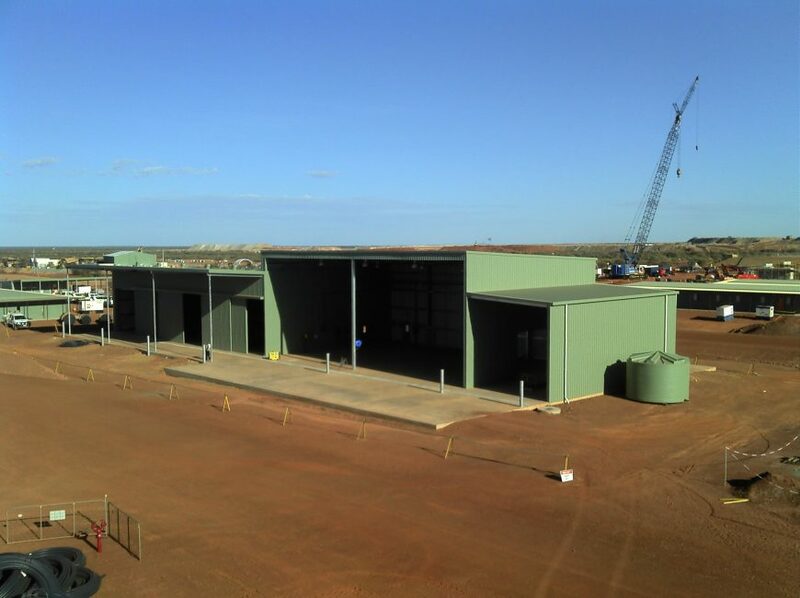 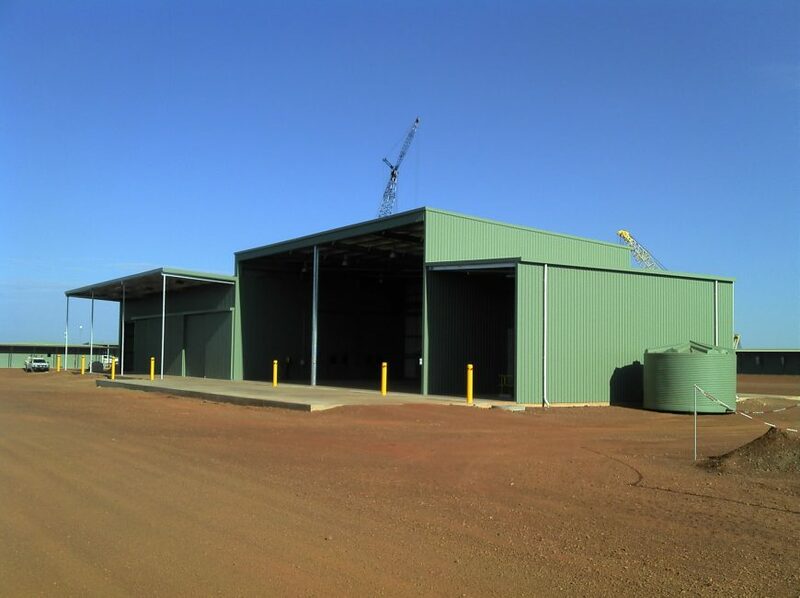 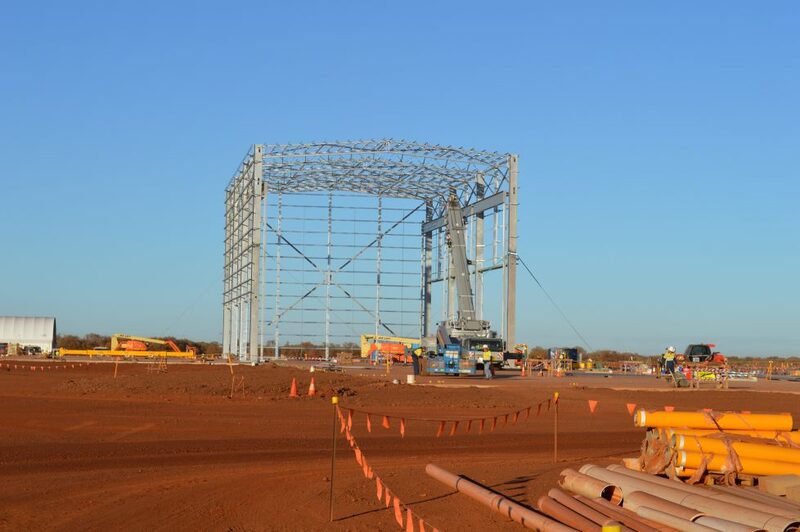 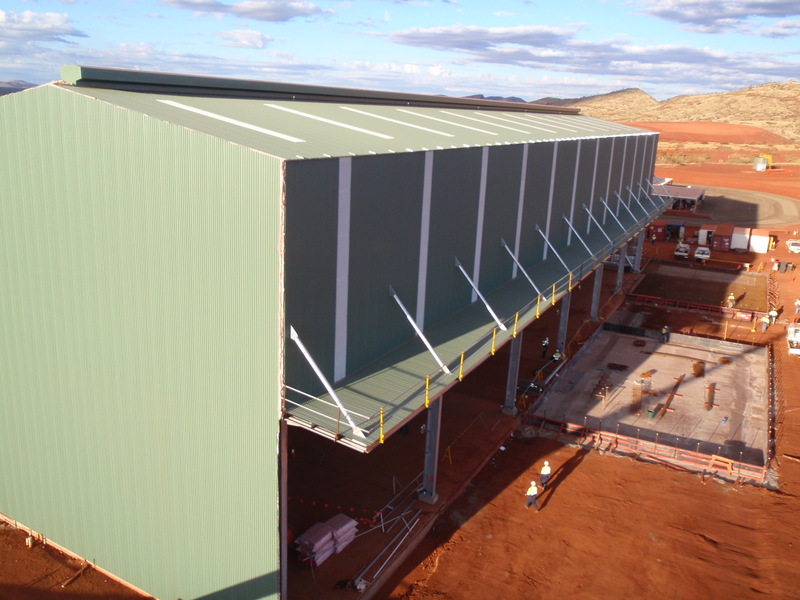 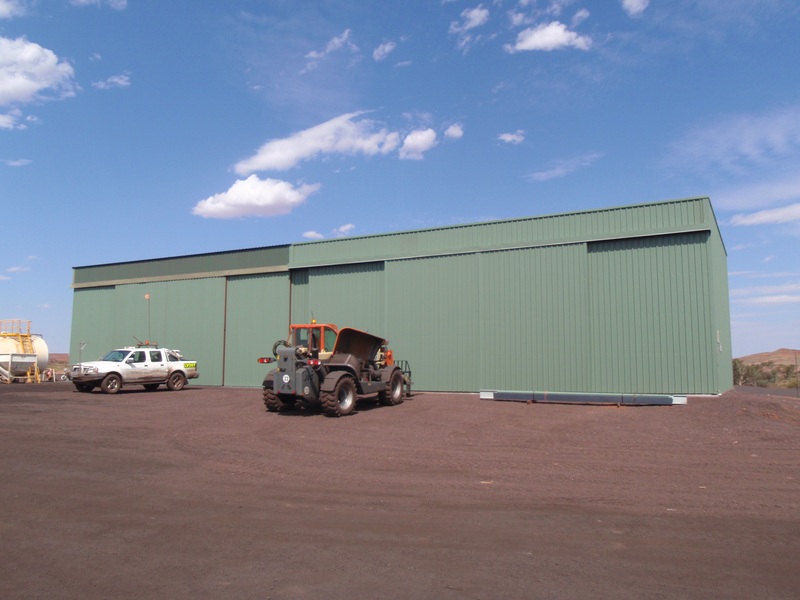 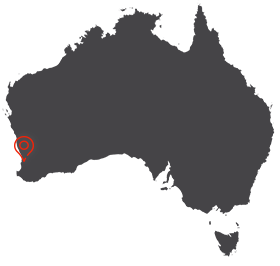 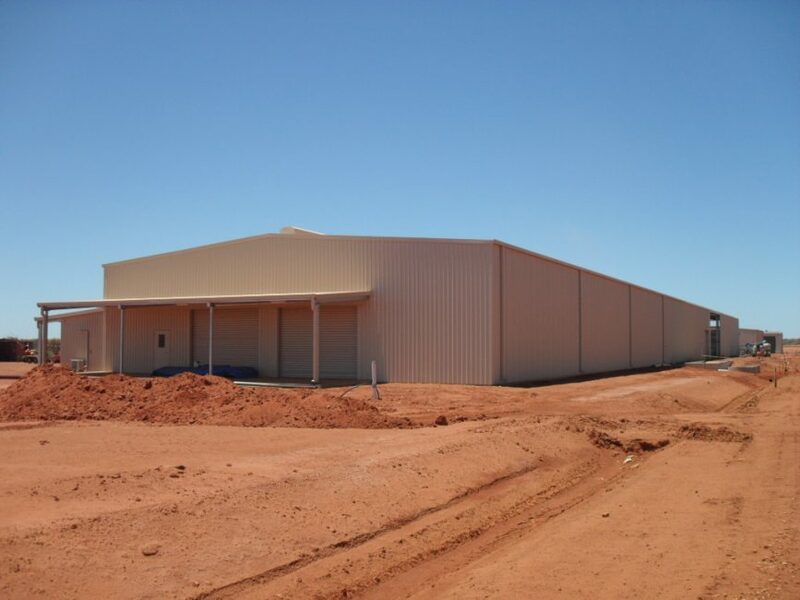 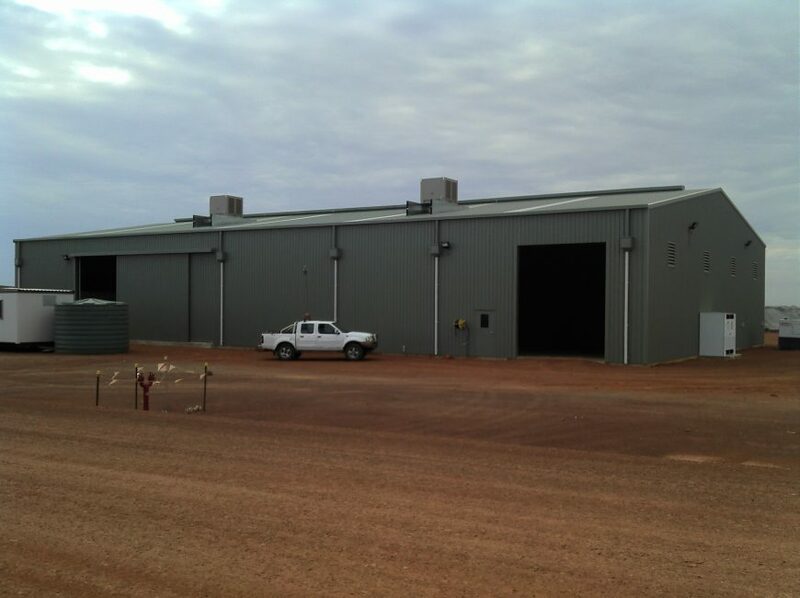 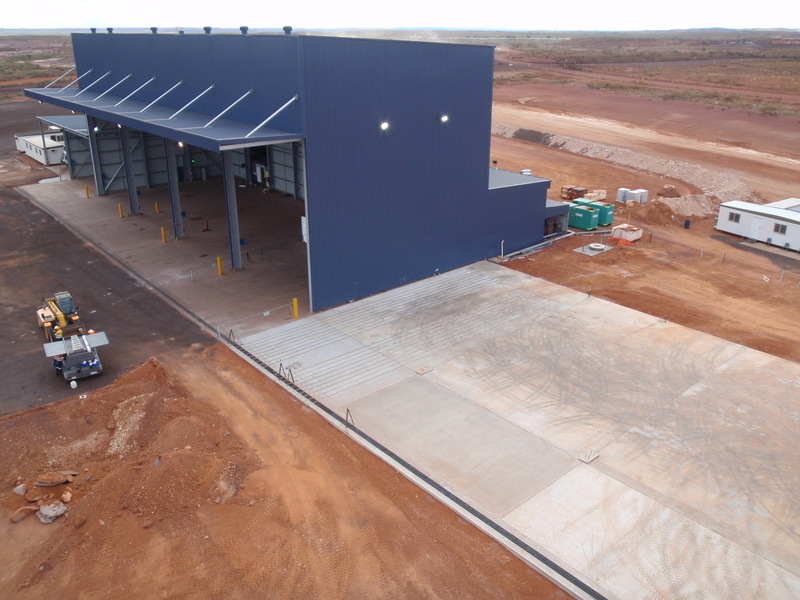 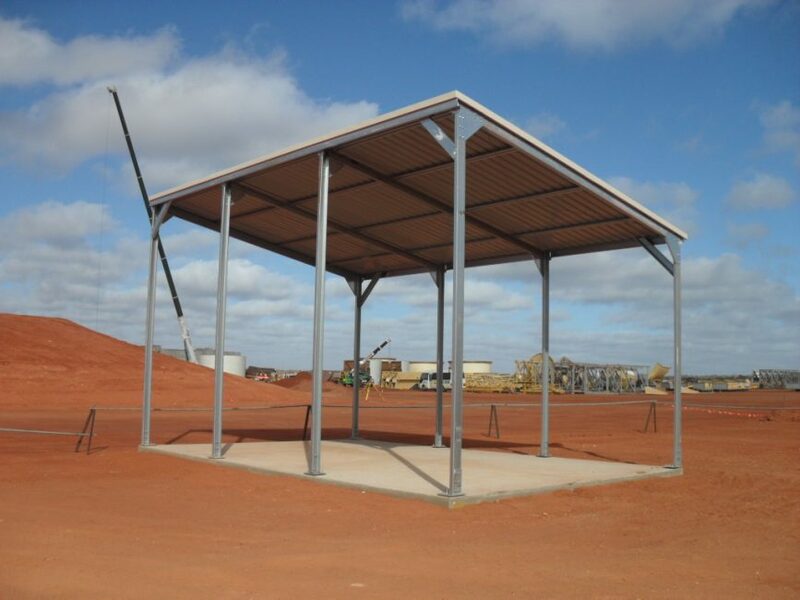 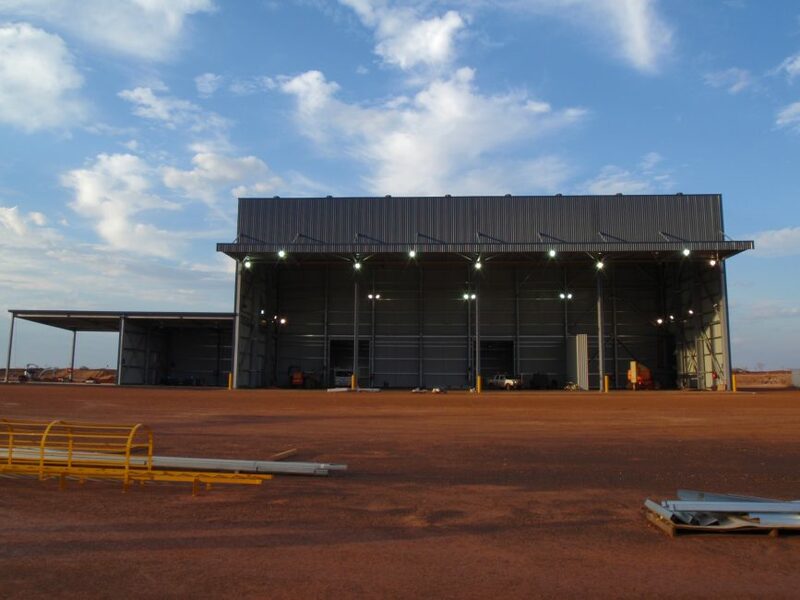 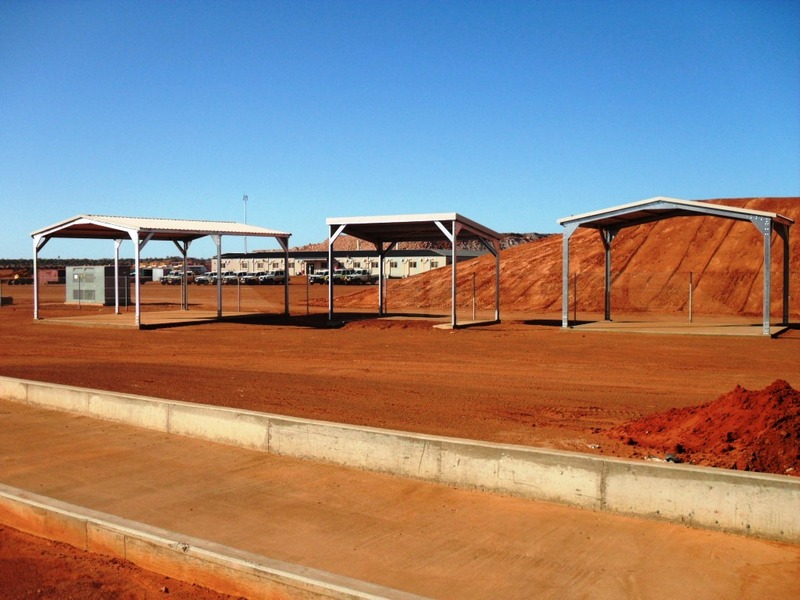 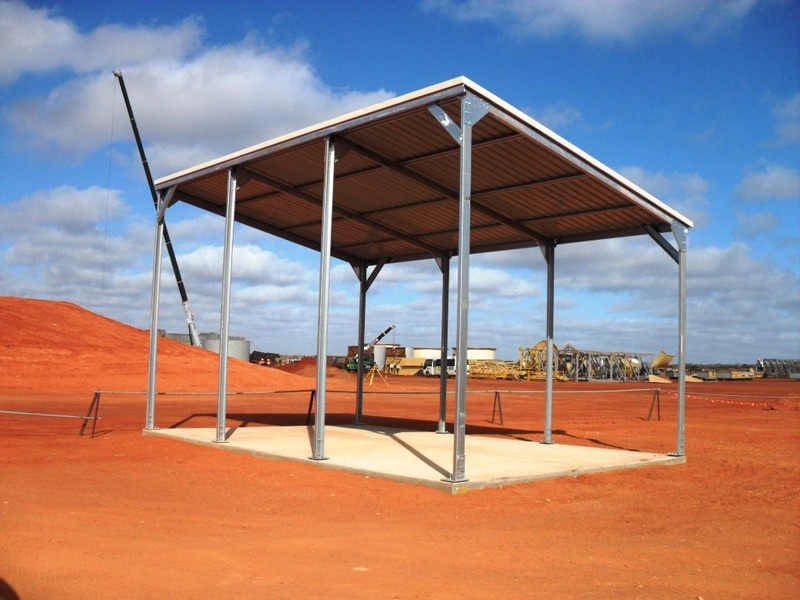 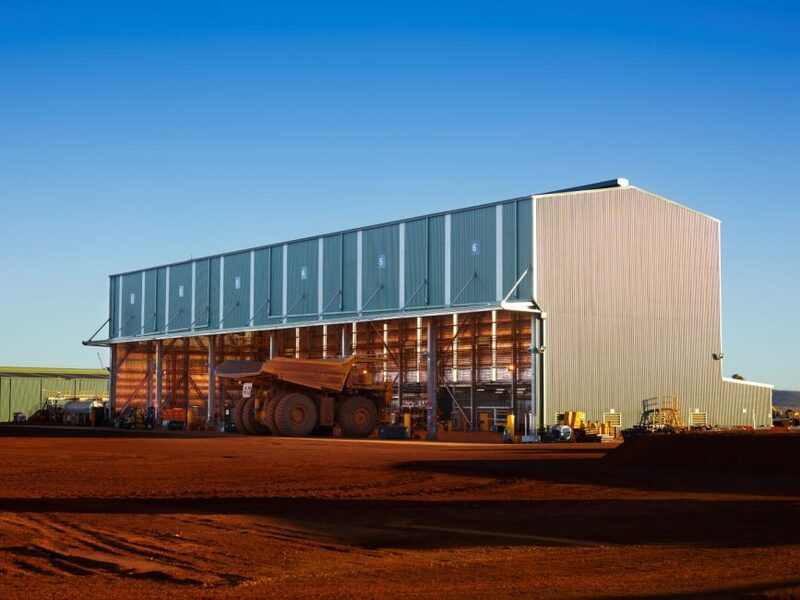 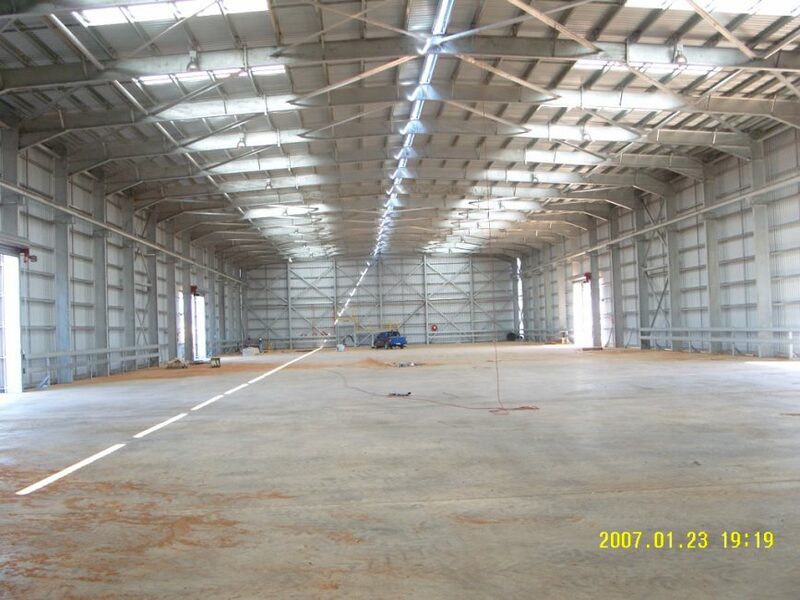 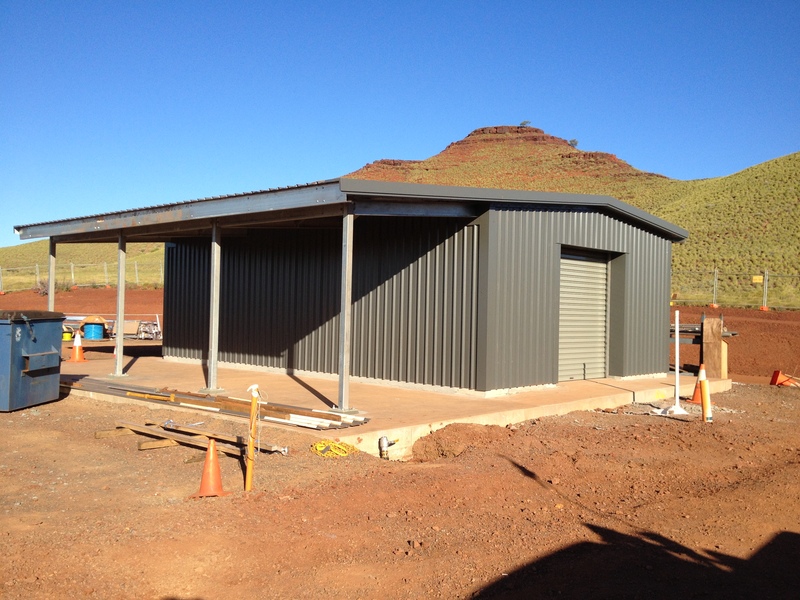 Grid Construction has also supplied and installed buildings with 50 tonne cranes to large work shop facilities, they also provide a full turnkey option to all companies, including Electrical, Plumbing and Concrete works to remote site in WA. 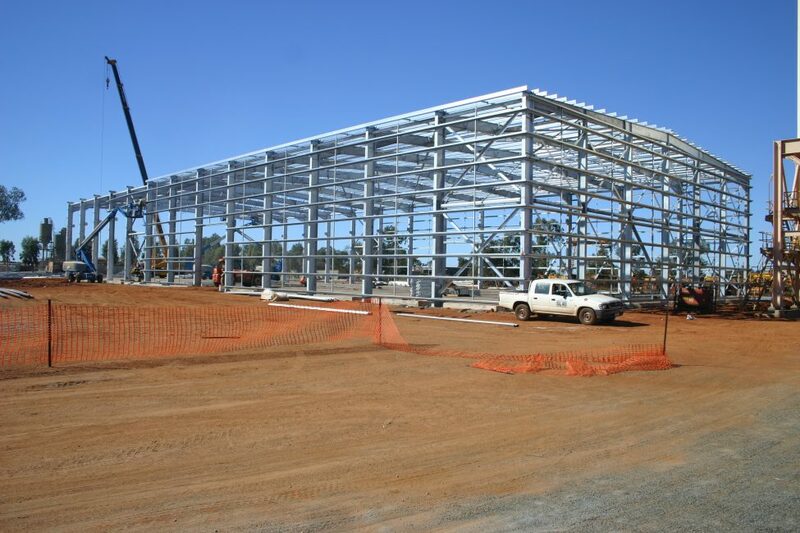 Grid Construction has inhouse engineering and design abilities, No job is too small or too big for the highly motivated company and its staff, all the team who work for Grid are trades people and are keen to help with designing your next project, their goal to make sure you get value for money and the product is right for the application, repeat business is absolutely one of the most important areas of success for this competitive industry and Grid Construction rely on it.